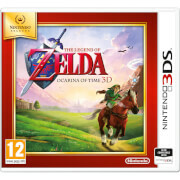 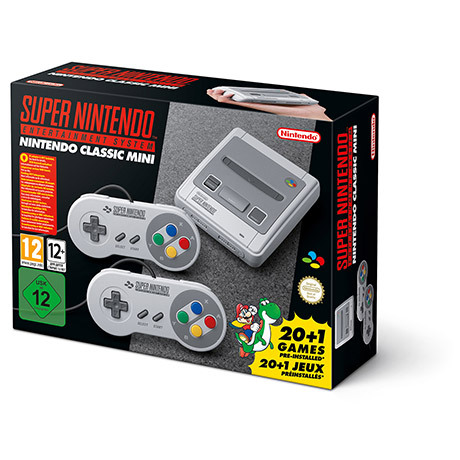 Great console with some of the best video games of all time. 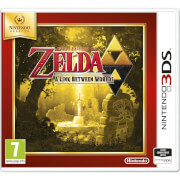 The only way it could be improved is if there was a way to get more games on it. 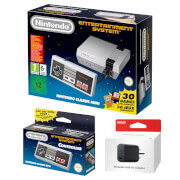 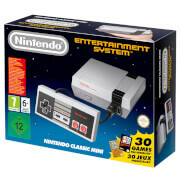 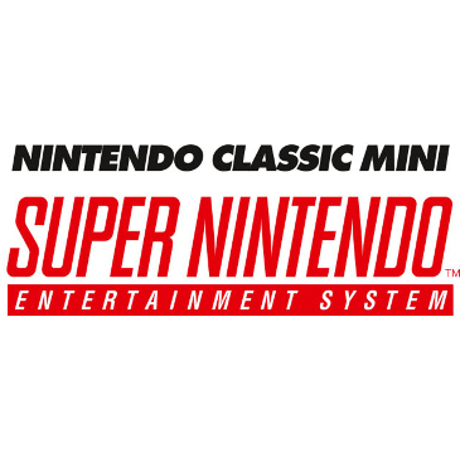 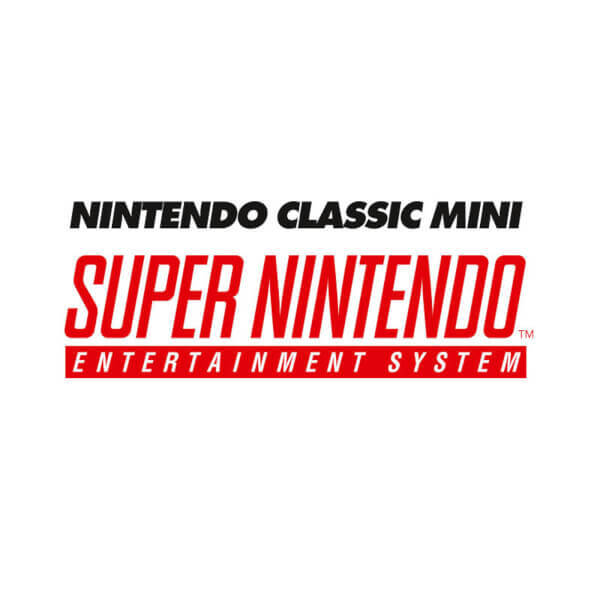 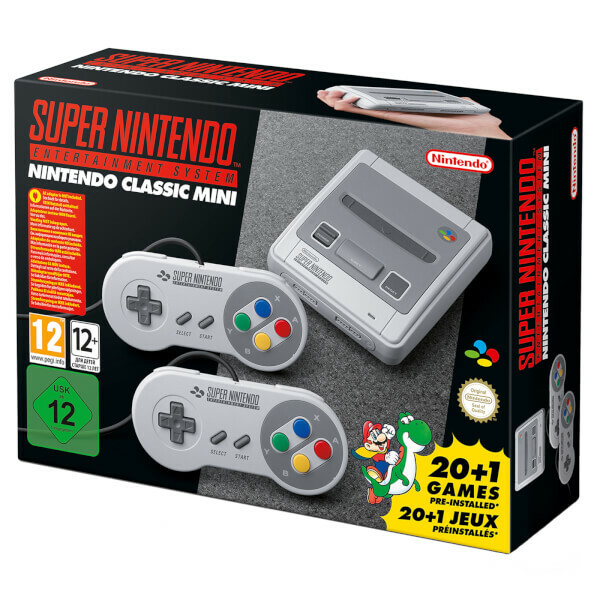 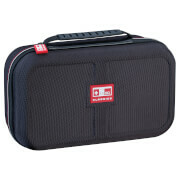 The Nintendo Classic Mini Super Nintendo is great: small, well designed and simple to use. 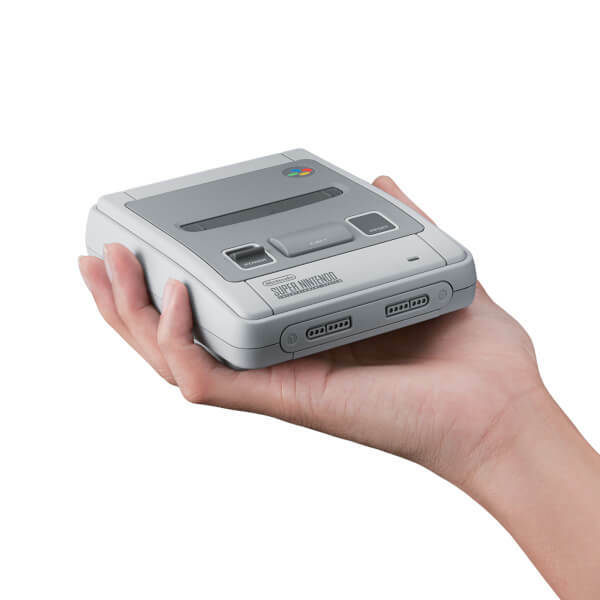 There's no multimedia capability and the graphics are the same as the original SNES (compared to current consoles not great) but just like the original. 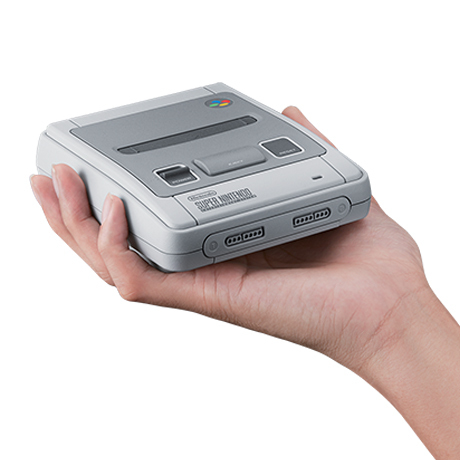 It's basically a tiny SNES loaded with a load of games that is powered by a USB lead and outputs to the TV by HDMI. 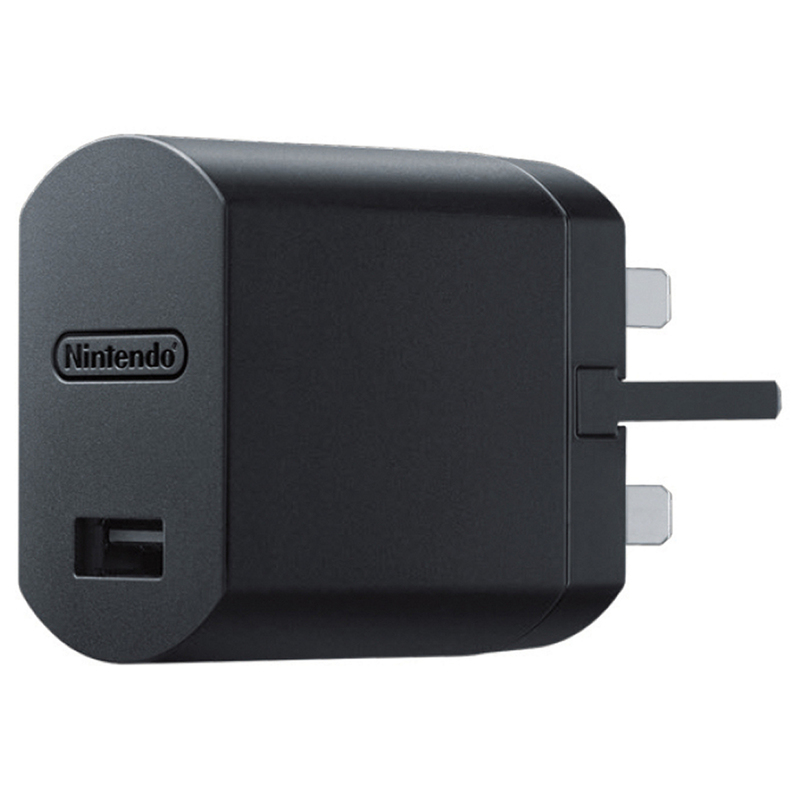 Note that there is no headphone jack in the device.